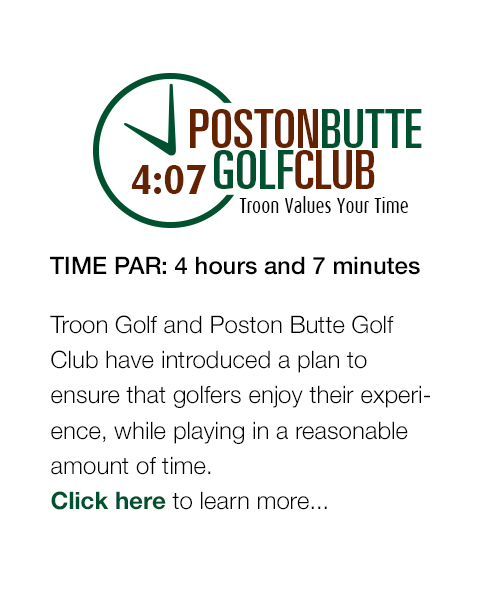 Poston Butte is pleased to offer our guests with state-of-the-art Callaway Rental Clubs. 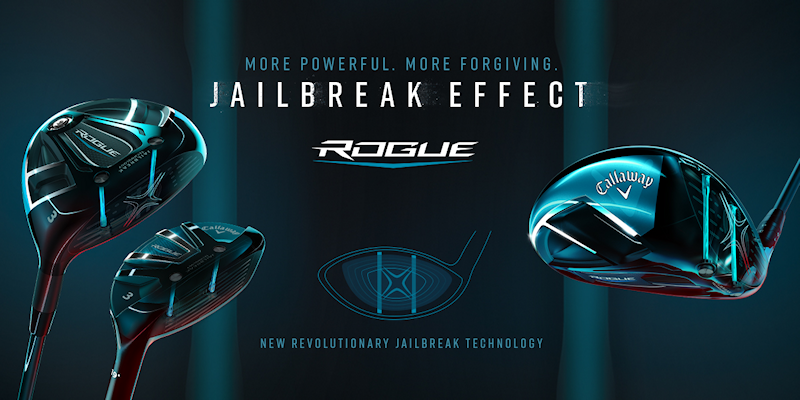 The clubs include the latest Callaway lines with the most up to date technology. Guests can take these out on the course to experience Callaway Golf at Poston Butte. The rate for the rental set is $40 and includes a pouch with 2 sleeves of Callaway logo'd golf balls. * Right or Left handed?